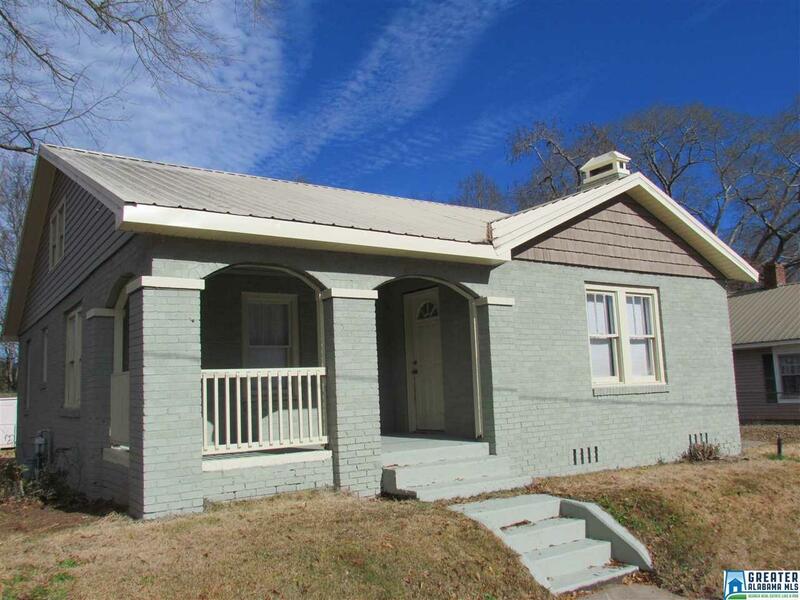 Great 4 Bedroom 1 Bath Brick Craftsman Bungalow located on the Chief Ladiga Trail. Home has some recent upgrades such as new carpet & vinyl throughout, new lighting, new paint inside & out, new vinyl siding on eaves & soffits. Good size backyard with like new storage building. Metal roof was installed 4 years ago. Driving Directions: Turn Onto Memorial Drive From Main St (Hwy 9) Home Will Be On Right.